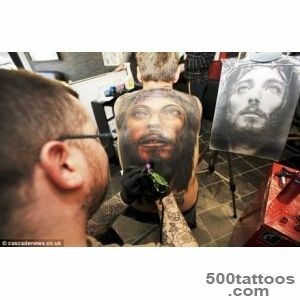 This category applies a tattoo to criminal value than usual . 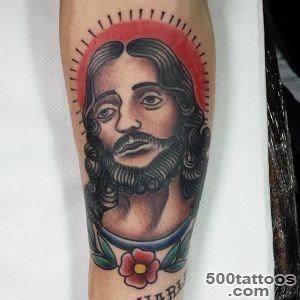 It means that the person who is the bearer of such tattoos stood on the way of thieves in his youth . 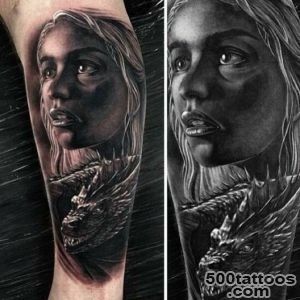 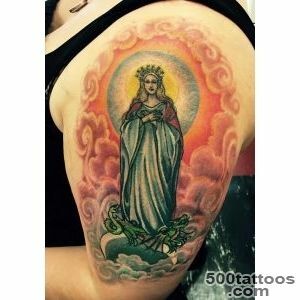 For her , as well as for all the rest of the prison tattoo will likely have to bear the responsibility.The second meaning of a tattoo is a talisman against misfortune , evil eyes . 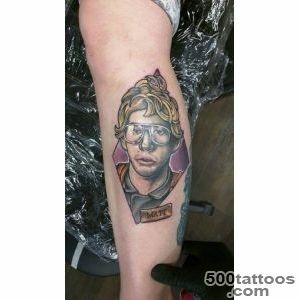 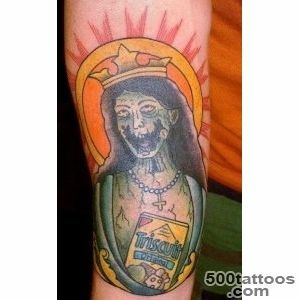 In this case, as a talisman it is recommended to apply other tattoos . 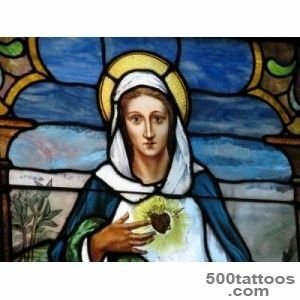 If you want just the Mother of God , then do it in a not very large scale and in a location hidden from prying eyes . 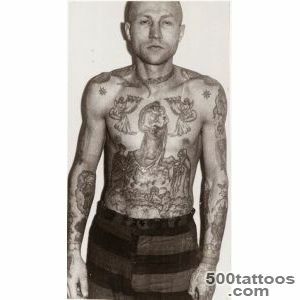 felon 's body , which is covered in tattoos , is a linguistic object .Tattoo - this is a totally unique and specific language of symbols . 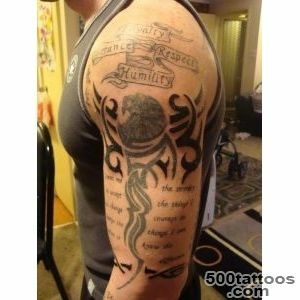 The traditions and rules of reading are generally transmitted orally. 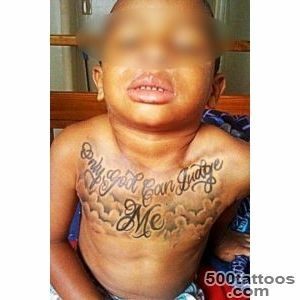 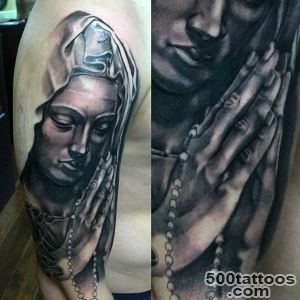 Tattoos Mother of God carried out by criminals who stood on the way of thieves , or crime at a young age . 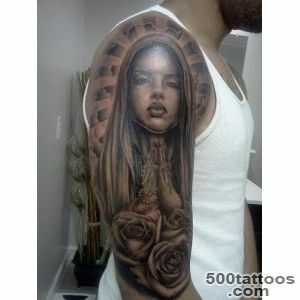 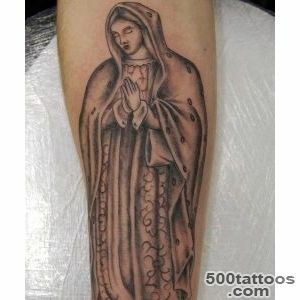 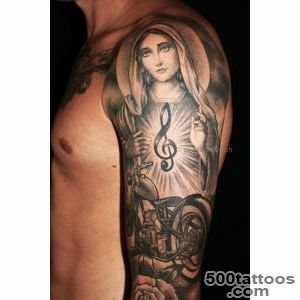 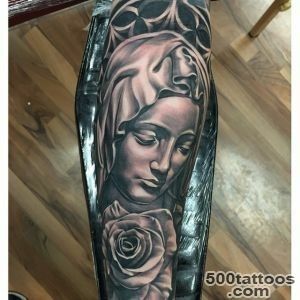 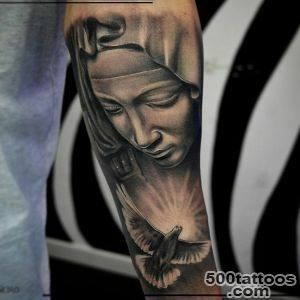 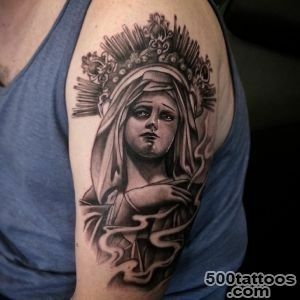 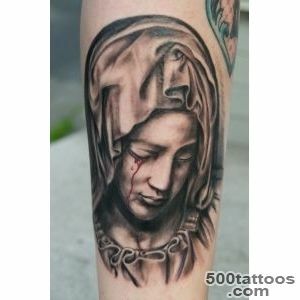 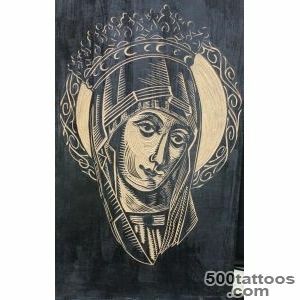 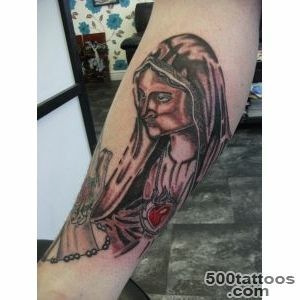 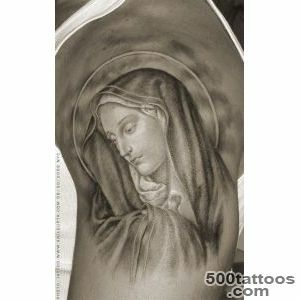 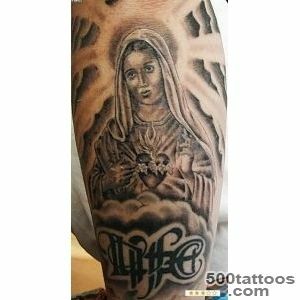 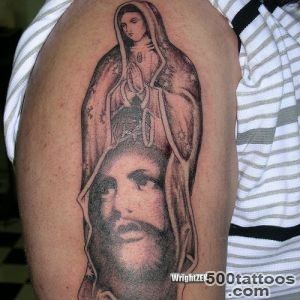 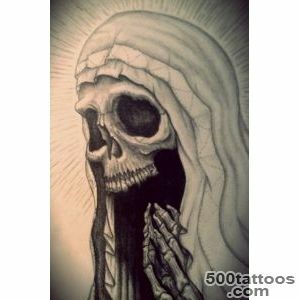 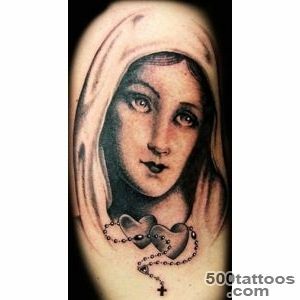 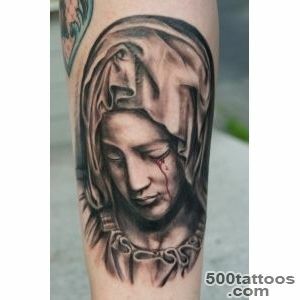 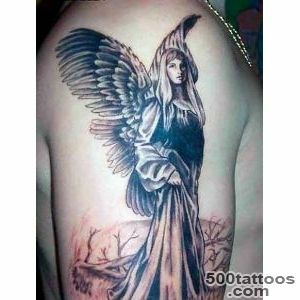 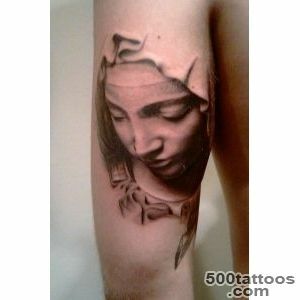 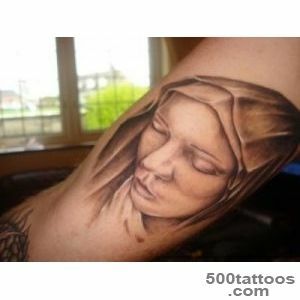 But this tattoo has yet another meaning .Image of Our Lady can also symbolize the amulet from misfortune or disaster. 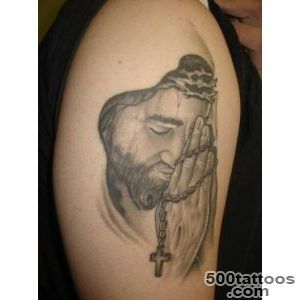 Often, these tattoos are accompanied by words or prayers .